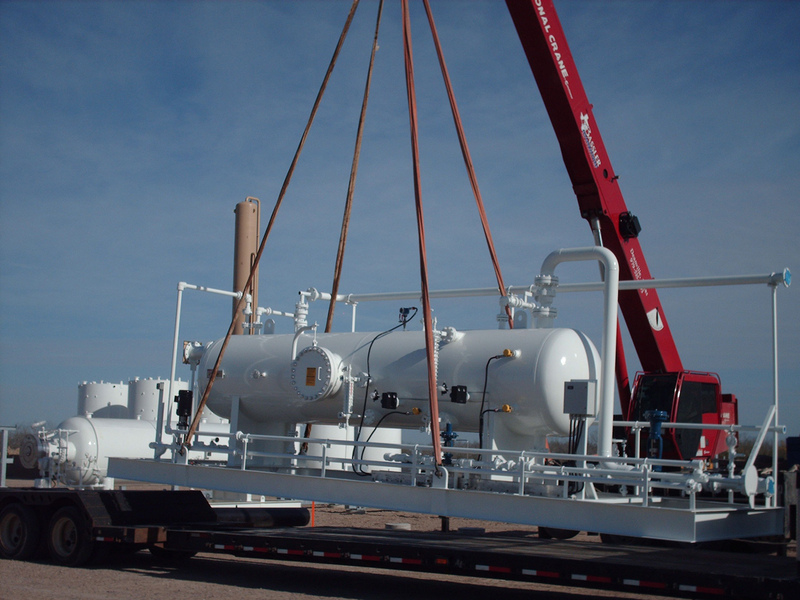 Benham provided conceptual design, detail engineering, environmental and procurement support for this crude oil central production facility (CPF), which processed 8,000 BOPD oil, 6,000 BWPD produced water, and 24 MMSCFD. 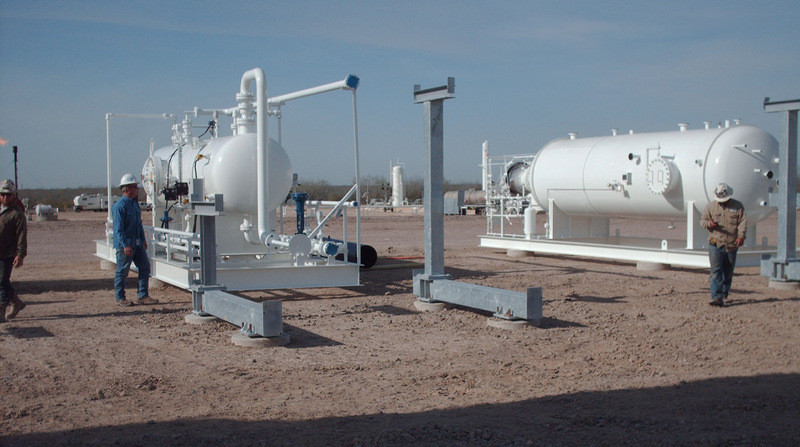 Due to fast track scheduling, the facility was designed and installed to allow oil production using single train while second train equipment was being completed. 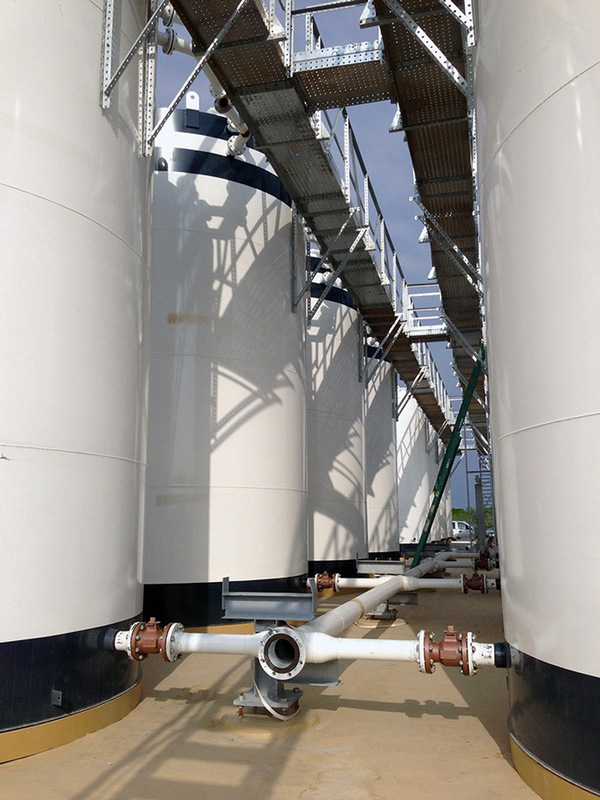 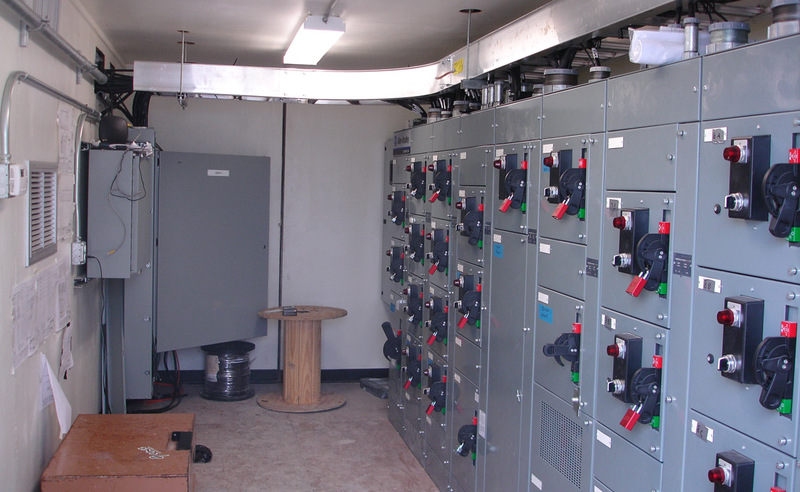 The facilities consist of two trains of inlet separation, heater treating, degassing, 16 x 400 BBL API 12F crude oil, water, slop oil storage tanks, vapor recovery compression, 2 x 8,000 BBL LACT Units, truck loading, and pipeline transfer, as well as infrastructure such as flare, instrument air, water and slop handling for off-spec re-run, power generation, etc.